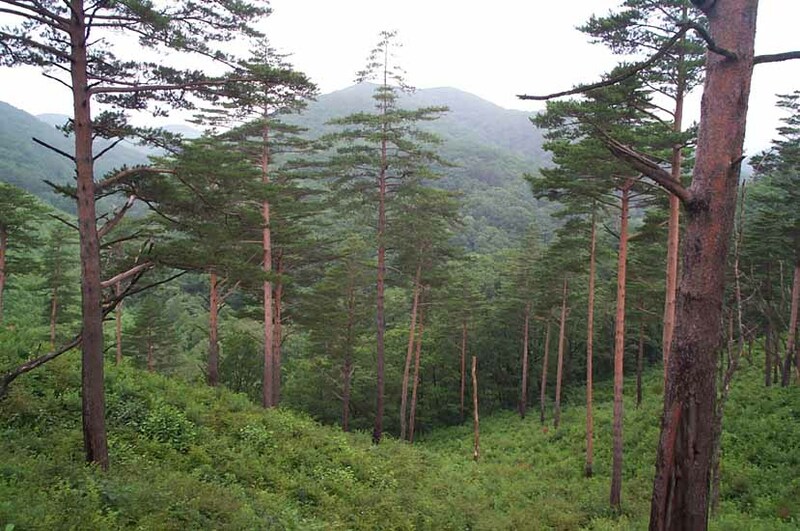 I joined the Baekdudaegan Team of Seoul High School Alumni Alphine Club in the fall of 1997. 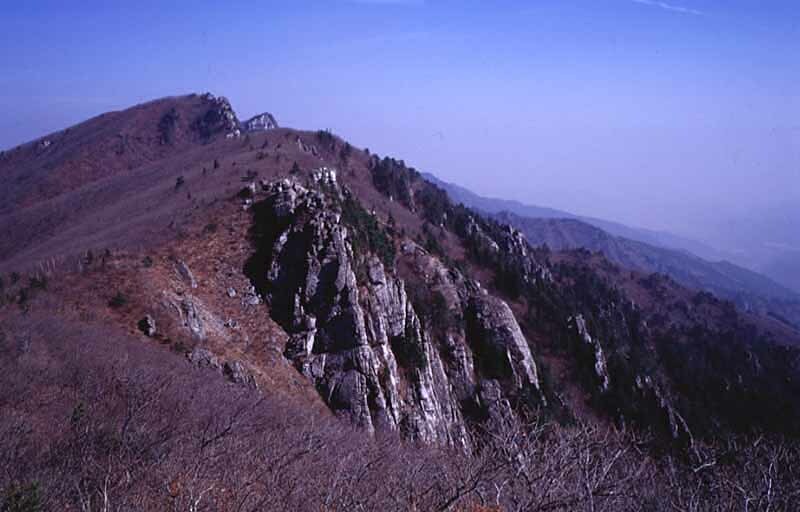 Twice a month we have been to Baekdudaegan but not in hot summer and cold winter, because we are not professinal alphinists. 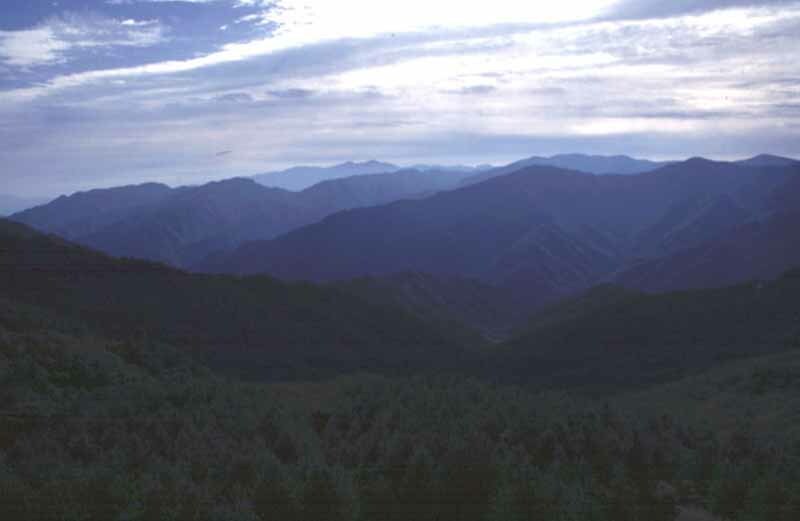 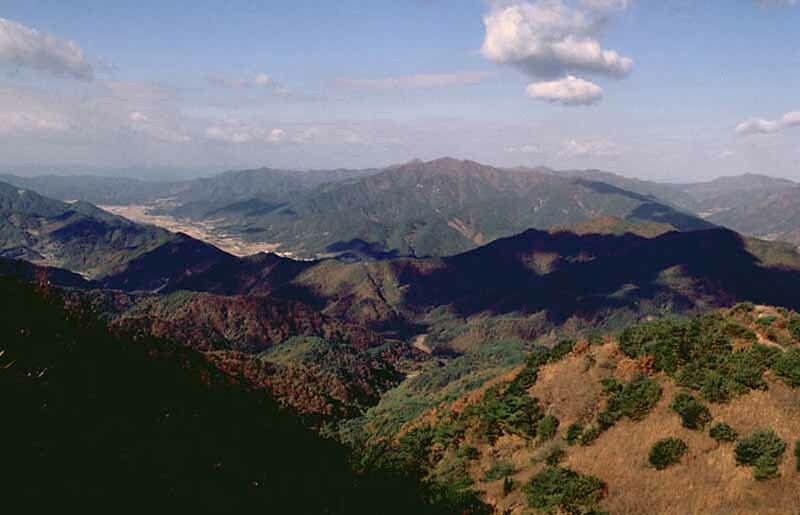 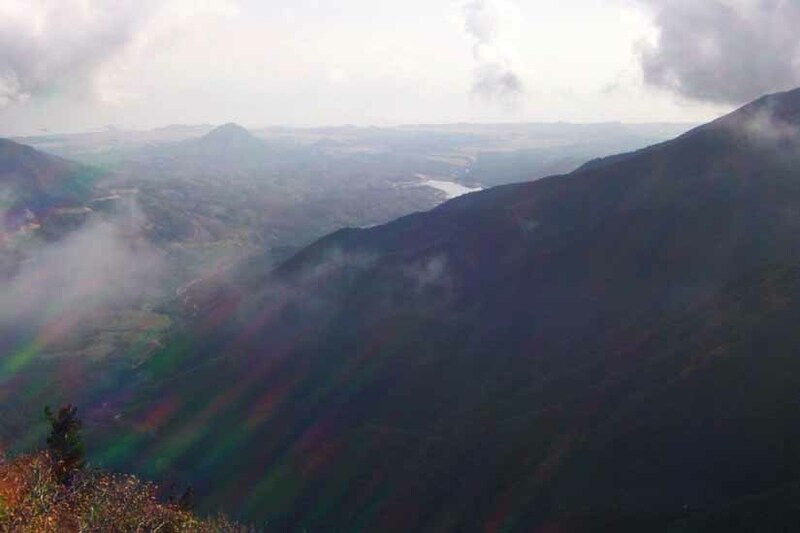 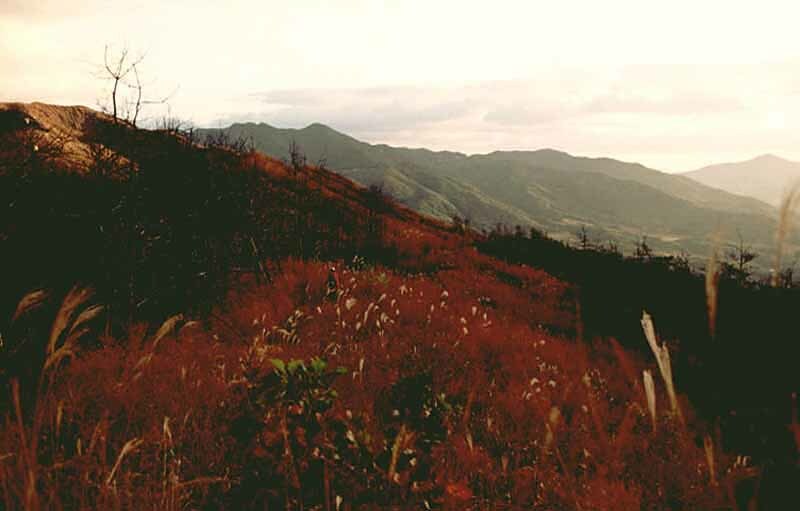 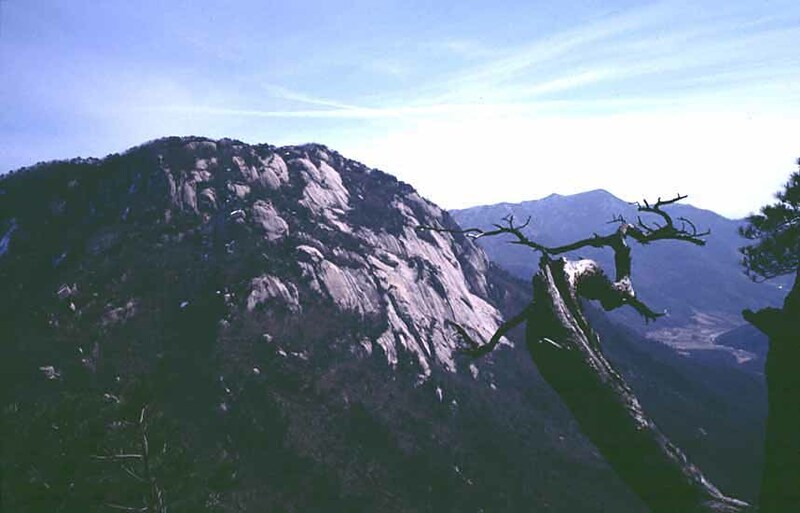 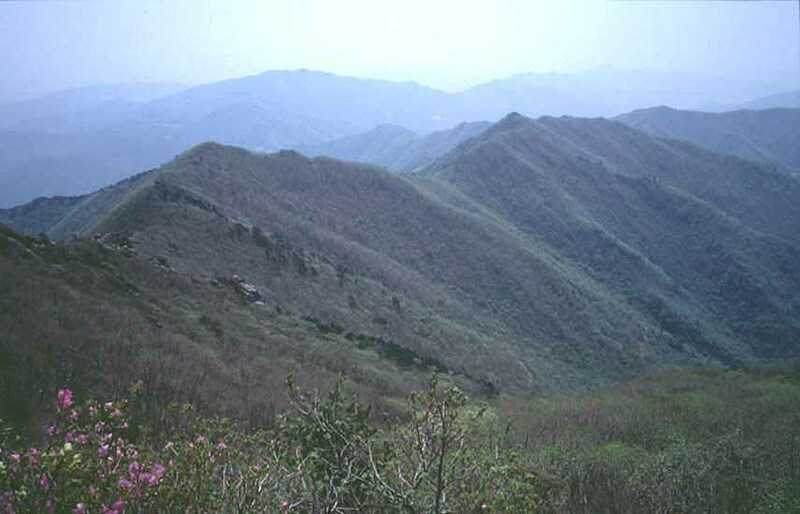 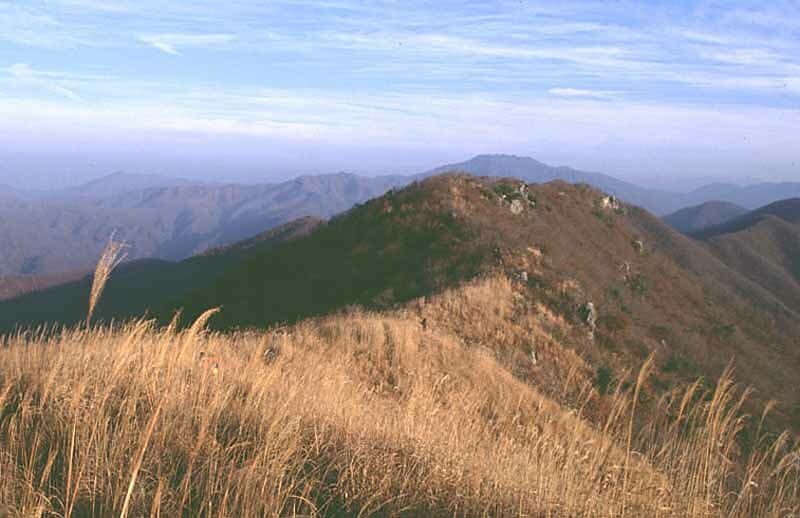 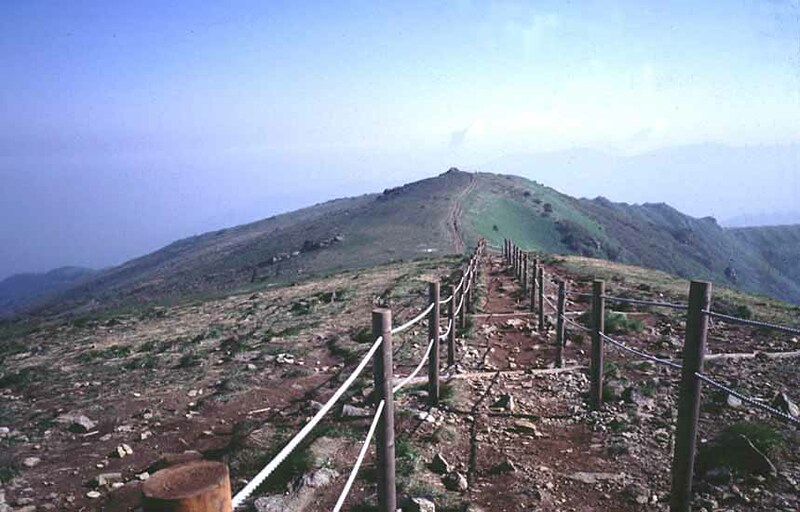 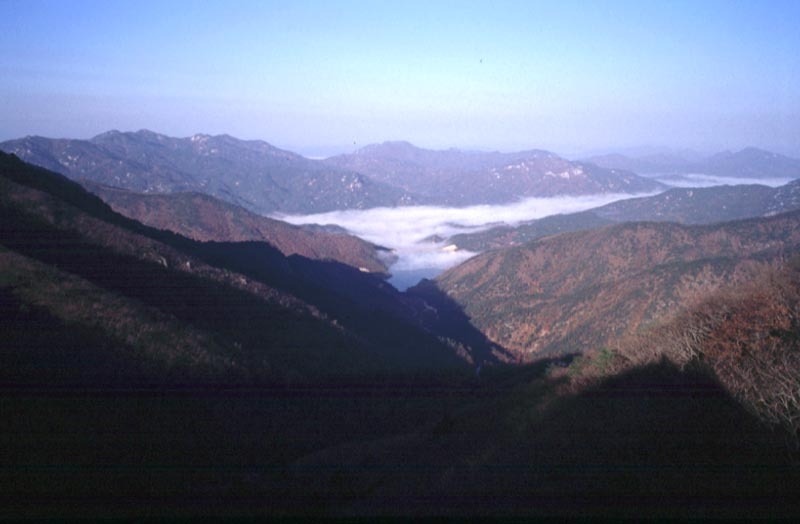 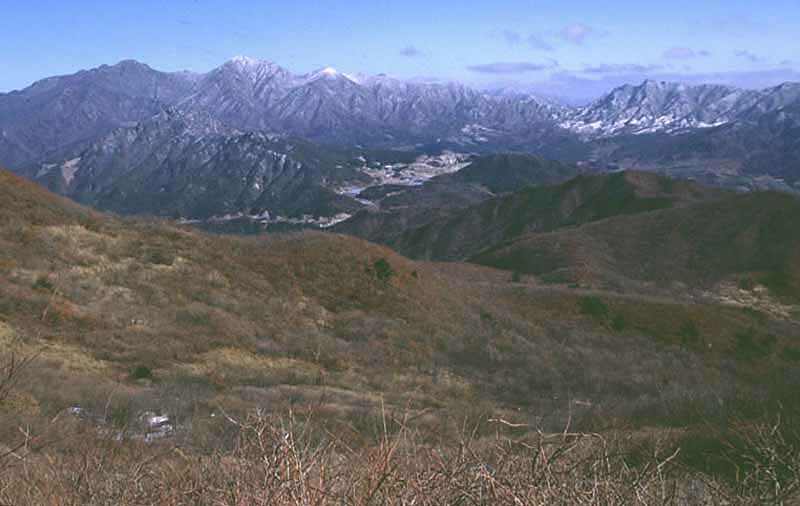 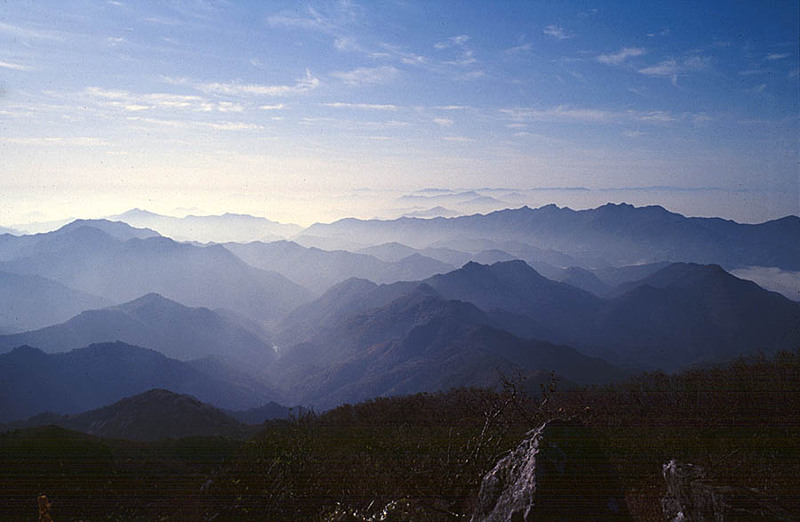 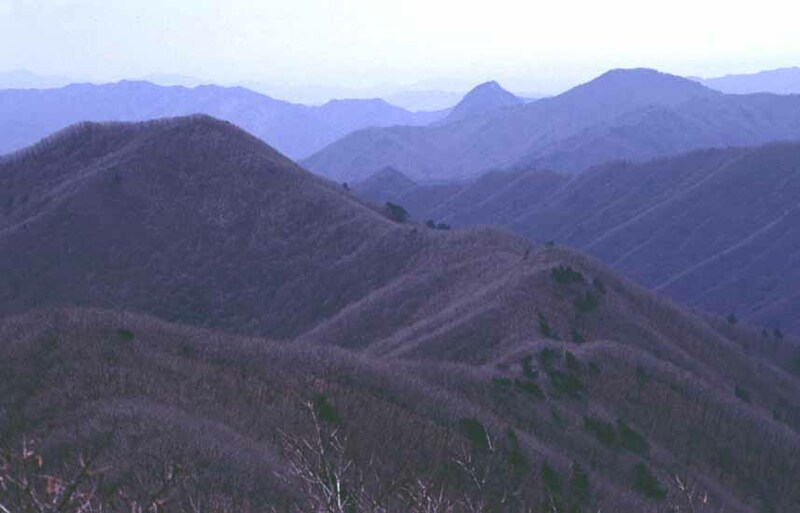 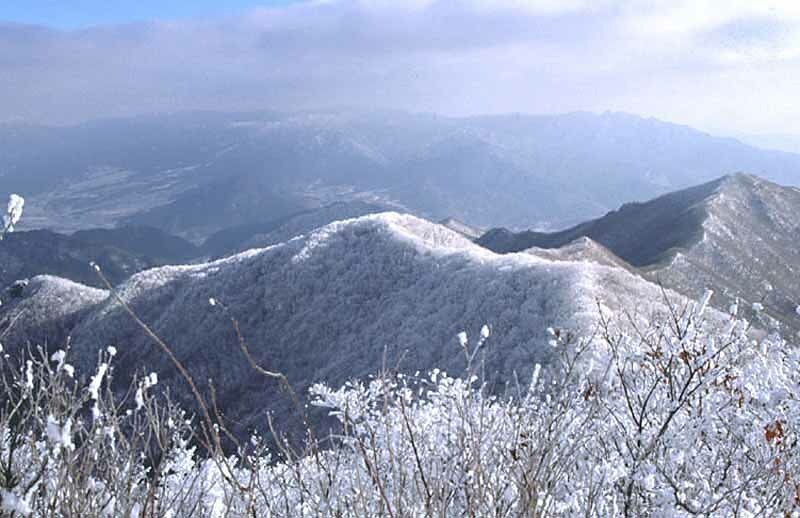 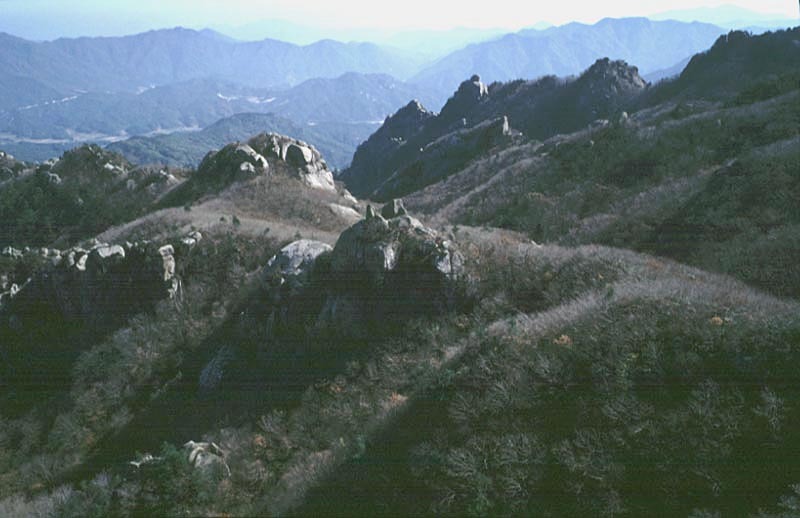 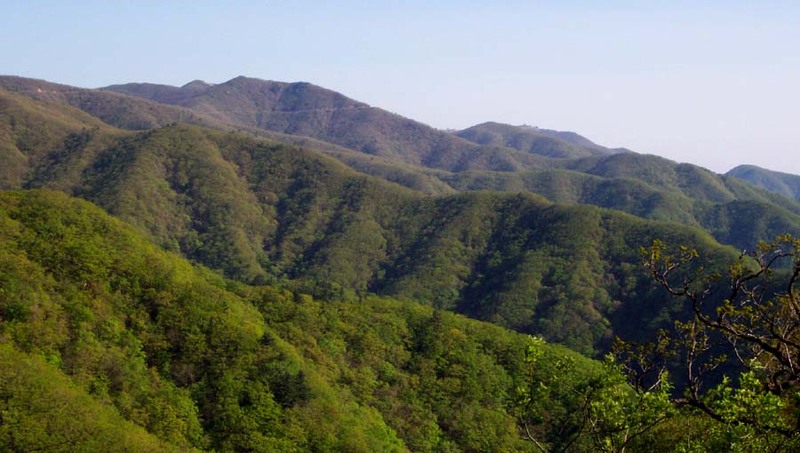 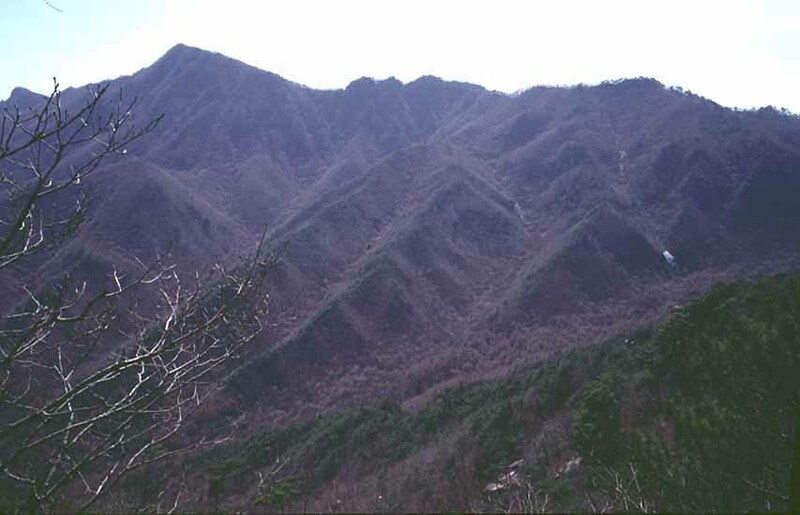 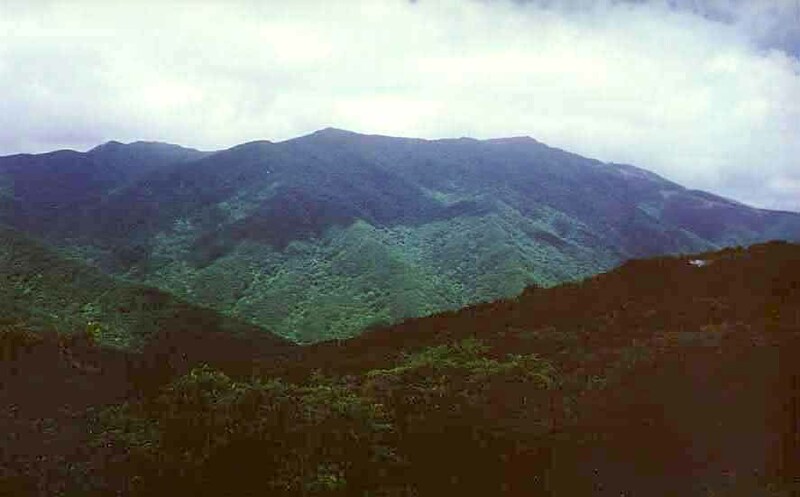 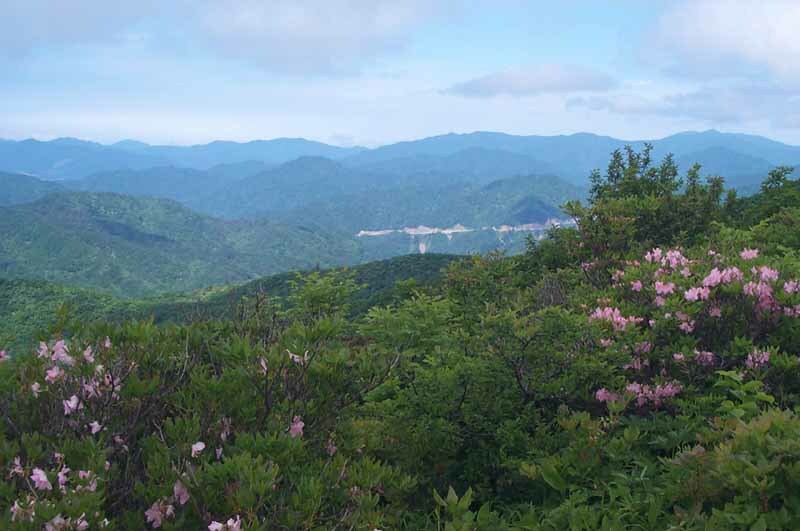 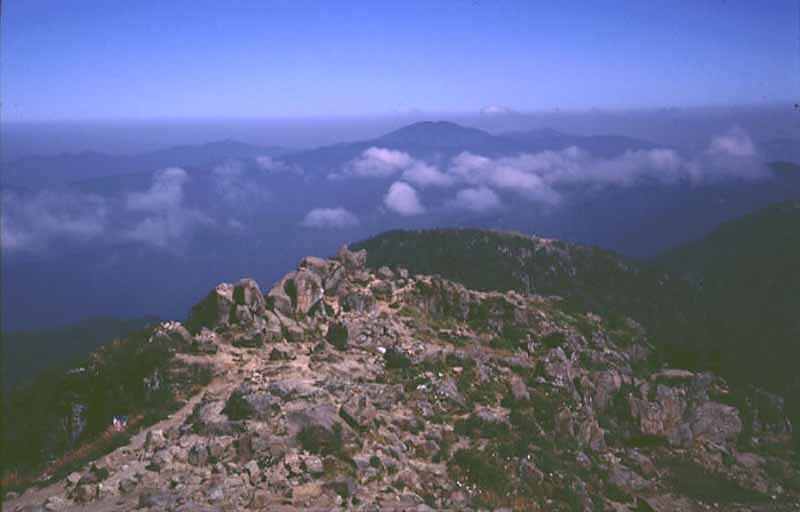 The southern part of Baekdoodaegan, that is, spine of Korean Peninsula, from the summit of Mt. 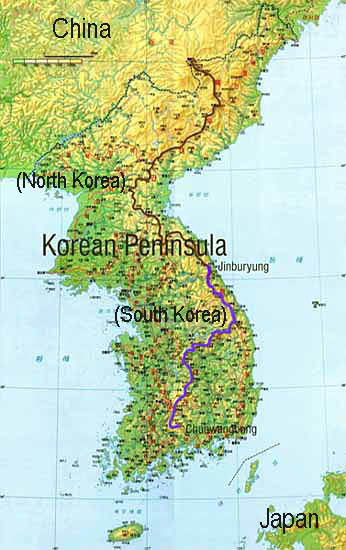 Jiri to Jinbooryung is about 670km long in terms of map distance. 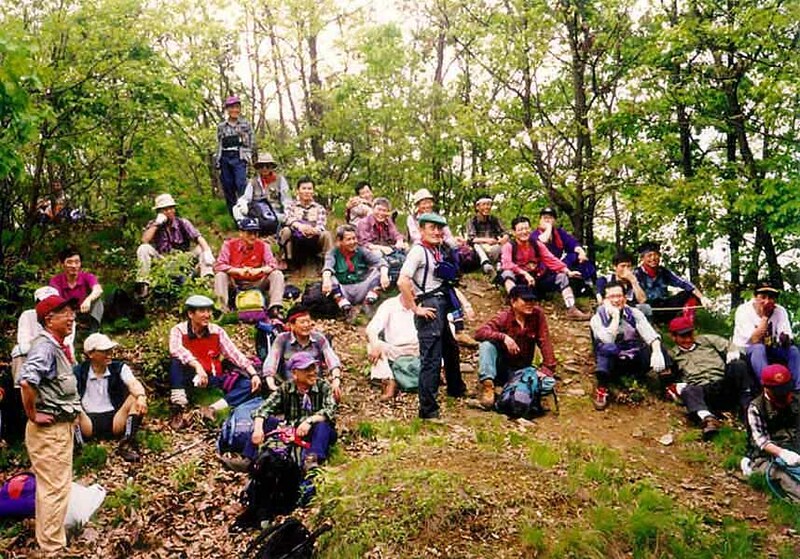 It was devided to 48 sectors for convenience of our group moutaineering of about 50 people at each sector. 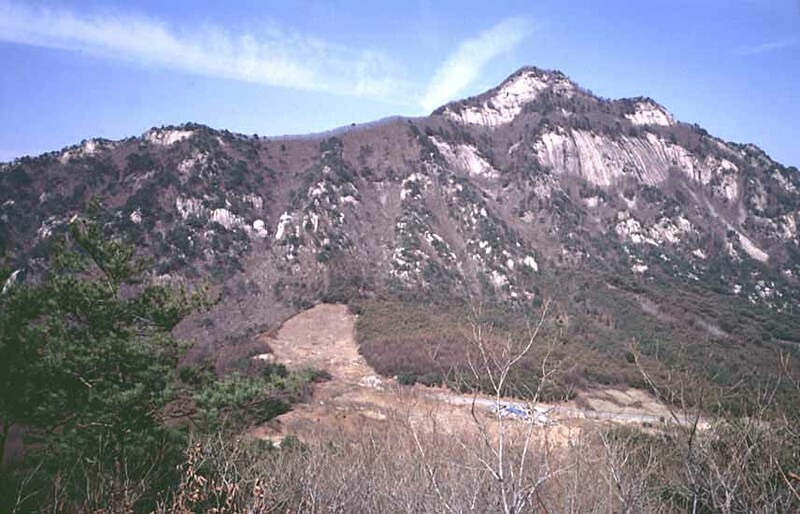 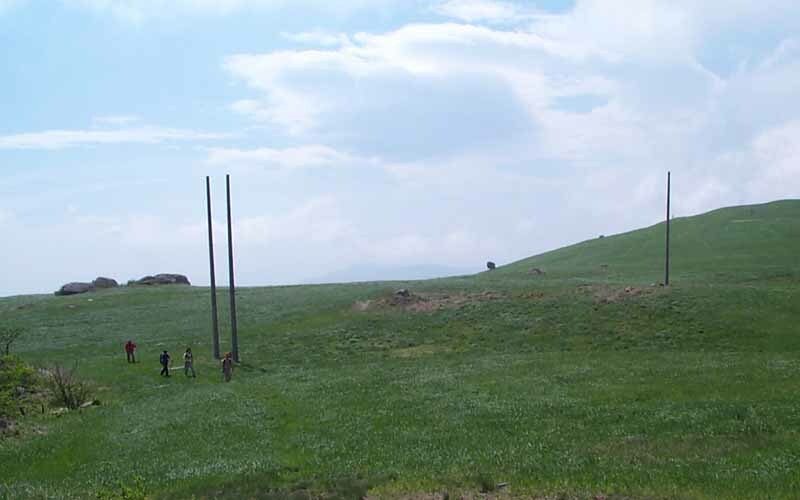 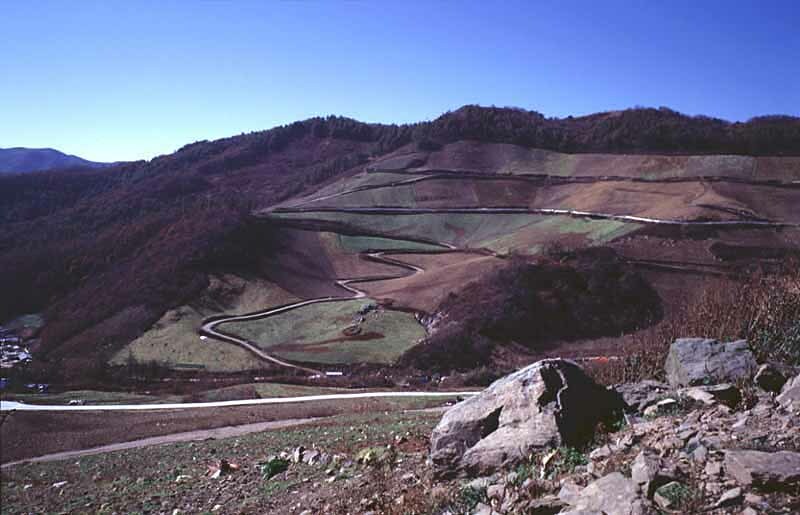 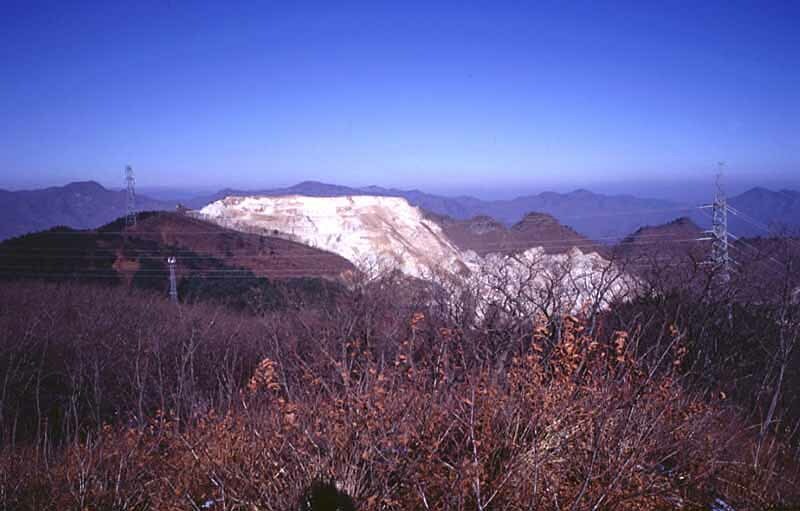 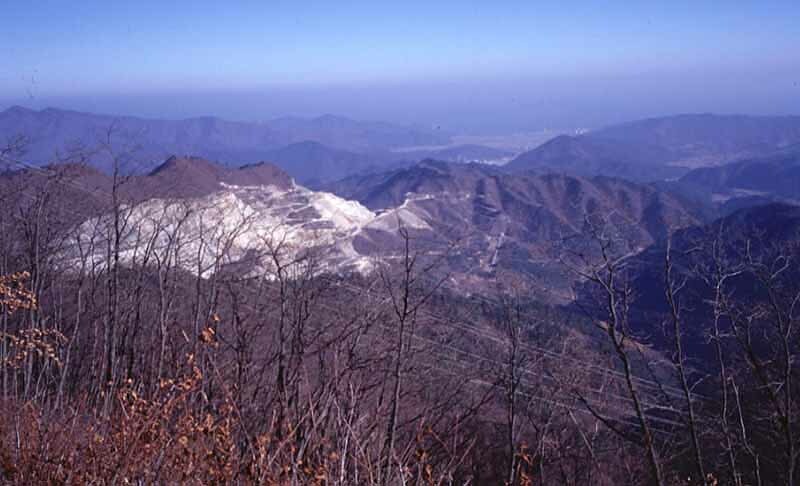 At last the Baekdudaegan Moutaineering Project finished on the first of October 2000. 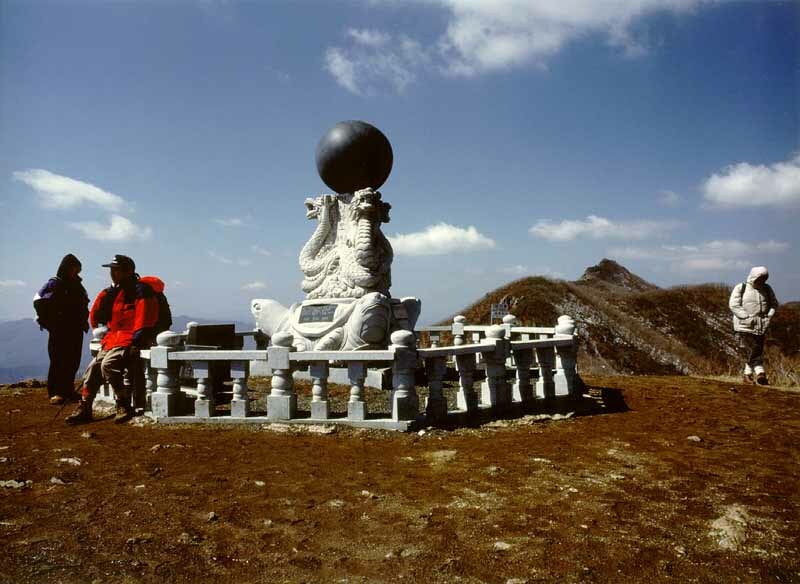 As a result 20 people including me in charge of record and guide at top with HS Chang was succeeded in walking the whole distance and 286 people took part in this project at least one time. 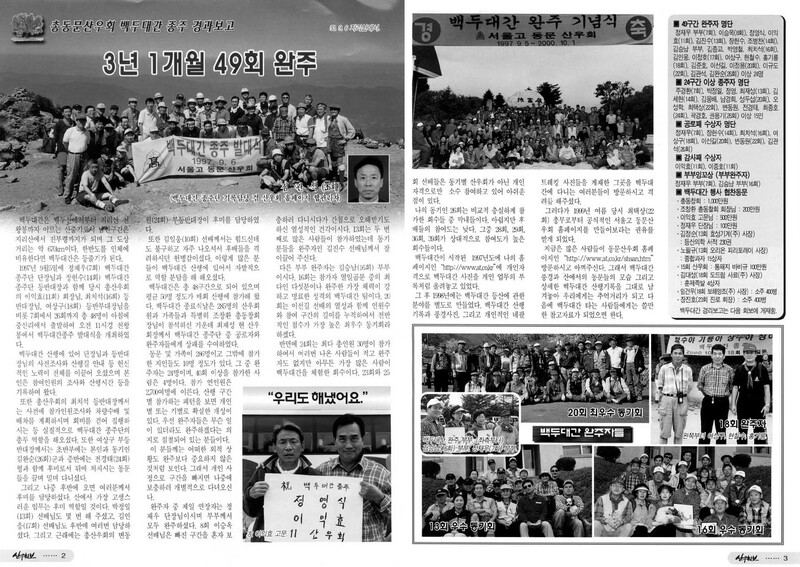 서울고 동문산우회는 혹한혹서기를 피해 한달에 두번씩 무박이나 당일 산행을 하여 백두대간을 완주하였다. 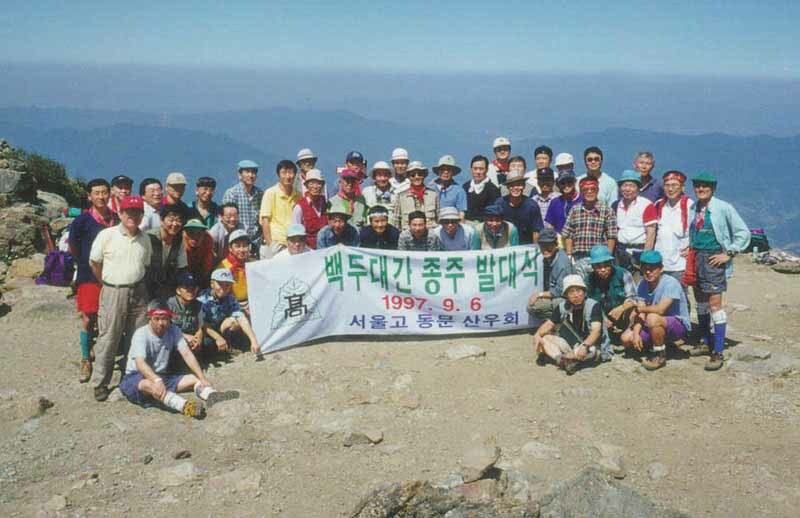 1997년도 가을에 시작하여 2000년 가을에 끝나 만 3년이 걸렸다. 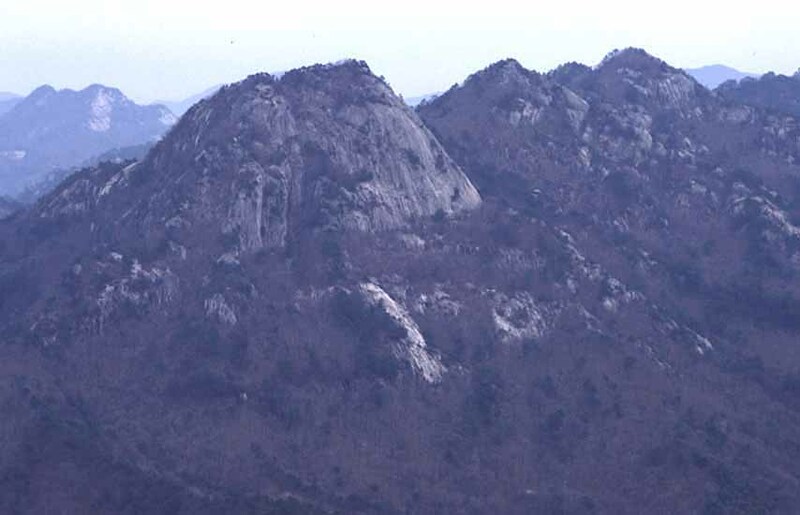 지리산 천왕봉에서부터 진부령까지 약 670km를 48구간으로 끊어 산행하였다. 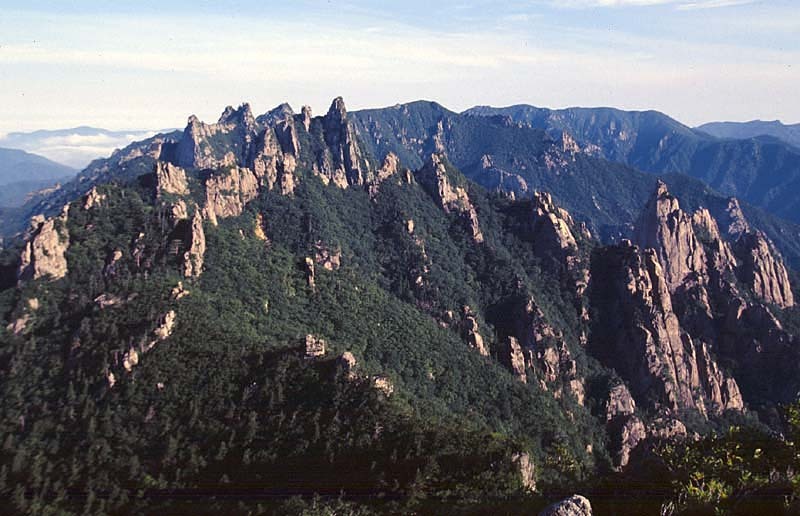 우리는 동이 튼후 산등성이를 걷기 시작하여 백두대간을 잘 느낄 수 있도록 배려하였다고 자부한다. 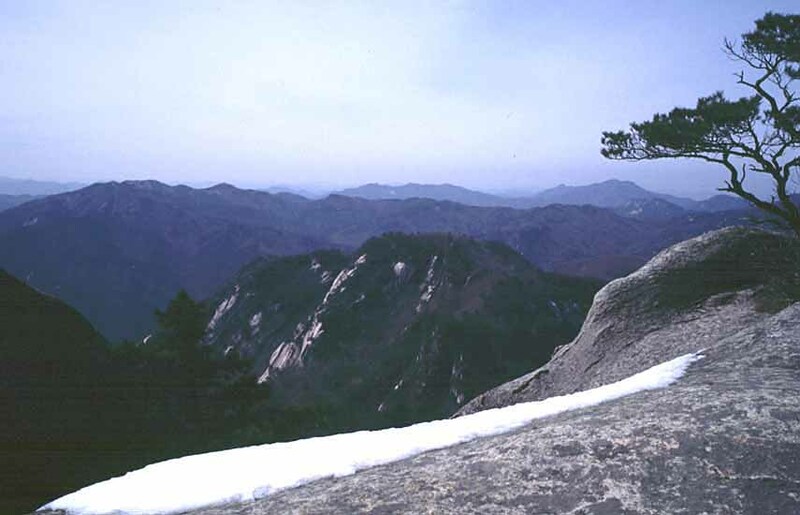 한구간 이상 참여한 동문은 286명이였으며 구간당 50명 내외가 출발하였는데 전구간 완주자는 20명 뿐이었다. 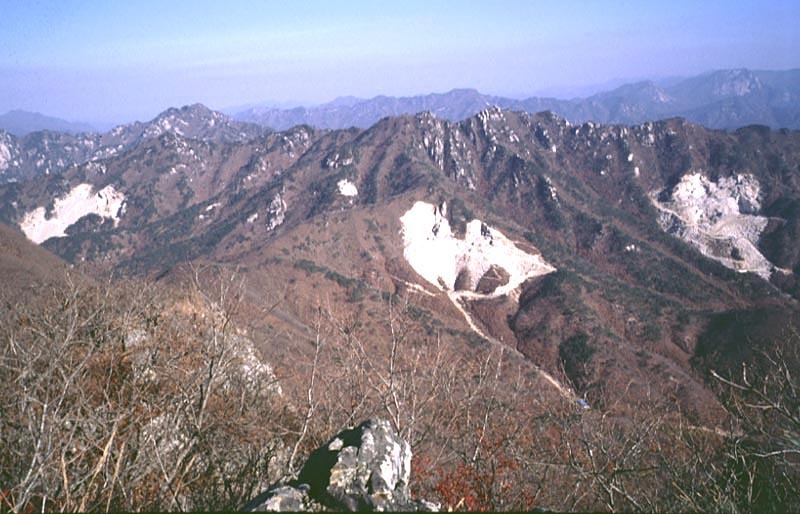 본인은 서울고 동문산우회 백두대간 종주단의 산행기록 담당자로서 지도, 나침반, 고도계, GPS(위성항법장치), 무전기를 들고서 많은 산행 경험과 발군의 체력을 겸비하신 12년 선배이신 장헌수 등반대장과 함께 대부분의 구간을 선두에서 길을 찾아가면서 기나긴 백두대간을 체험하는 행운을 갖었었다. 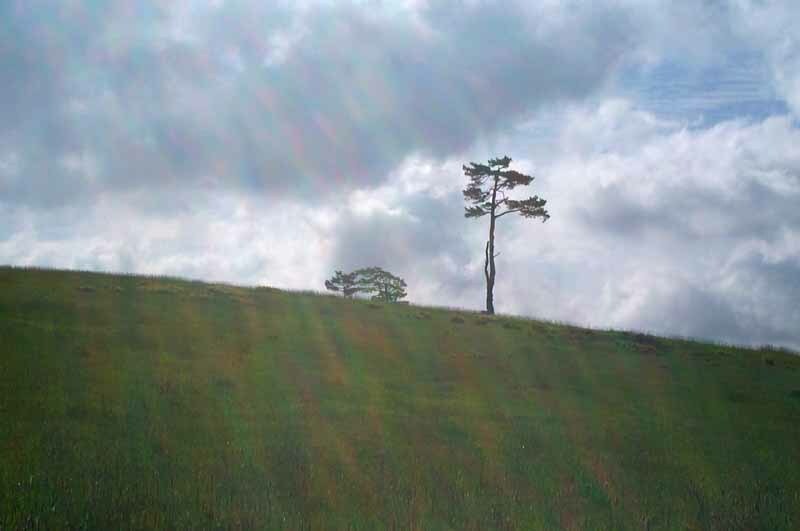 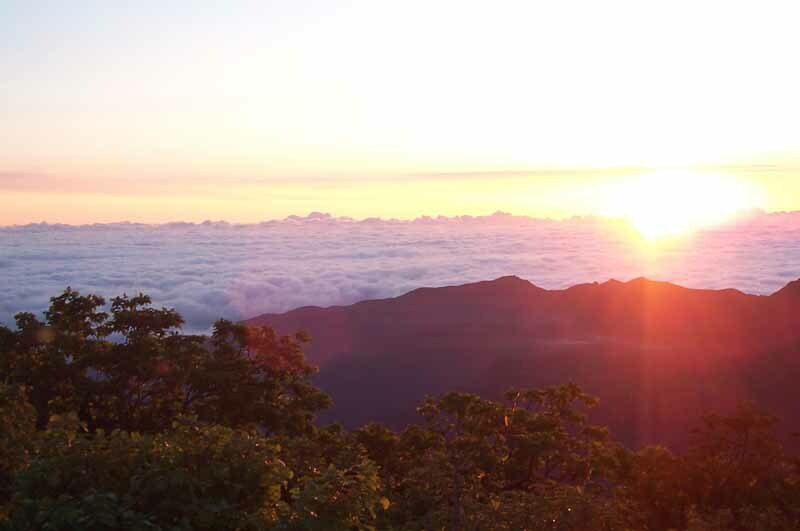 * the risng sun, long time no seen!